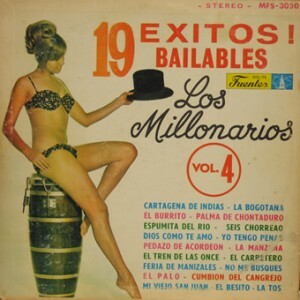 This entry was posted in Abozao Chocoano, Bolero, Colombia, Cumbia, Cumbión, Guajira, Merengue, Paseaíto, paseo, Pasodoble, Porro, Puya, Seis Típico by Moos. Bookmark the permalink. I really enjoyed reading your Blog. Its very well done. After work I usually read Blogs on many different topics, I was actually looking at the Blog on http://www.youherbal.com when I found your Blog. Recently I have become a health freak and I love trying herbal health products to enhance my life. Anyways I look forward to all the updates. Thanks again.